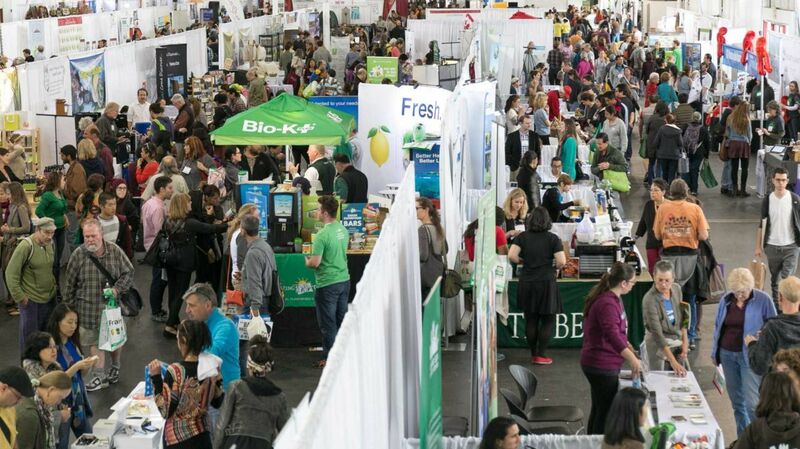 Green Festival Expo returns to the Javits Center for its 6th year in New York City. New York continues to be on the forefront in reducing energy consumption and has one of highest percentages of green space among US cities. Join the Green Festival Marketplace by exploring over 200 exhibitors, listening to over 50 inspirational speakers, indulging in some delicious vegan or vegetarian food, and learning all you need to know to live a more sustainable lifestyle! A Talk by Journalist Amy Goodman Free speech is democracy’s last line of defense. We must demand it, defend it, and most of all, use it—now.